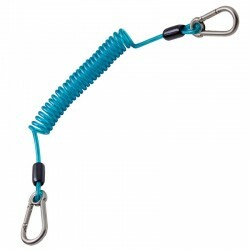 The essential accessory for fishing drift boat. 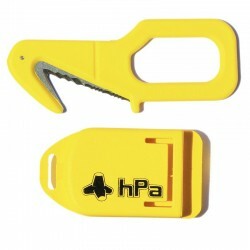 Can significantly slow the drift of all the small boats, kayaking in the center console. 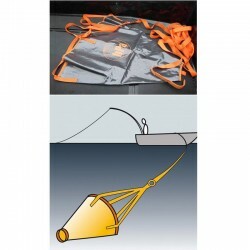 Product developed specifically for fishing: Are supplied in a net bag with a strap (10 meters). 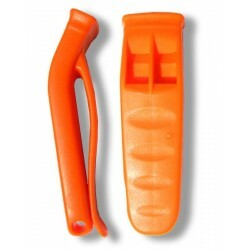 ROD BAG DEELUXE: a bag sheath specially designed to transport canes mounted and storage on a rigid or an open shell. 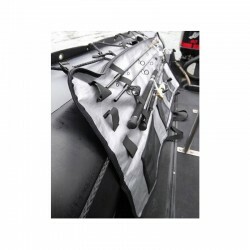 The ROD BAG DEELUXE has numerous adjustable-quick couplers for fixing it on the gunwale or the coil of a tire. 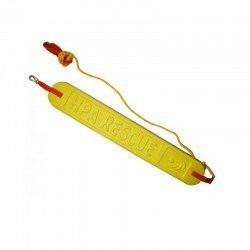 Leash (or lanyard) Heavy Duty for kayaking, diving, boating, outdoor or survival. 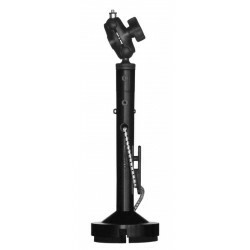 To secure fishing rods, fishgrips, lamps, knives, bags, etc. 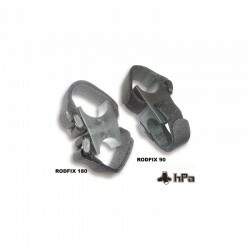 RODFIX is a small device designed to fix everything and anything (fishing rod, knife, VHF, flashlight, camera, paddle, shovel, etc.) on a tube: frame or bike handlebars, boat handrail was of underwater hunting crossbow, 4x4 bow, branch, etc. The uses are endless.